This Classic Collection Top Hat is timeless and stylish. Fashioned from White Felt, this top hat makes the perfect formal accessory in a wide variety of venues. 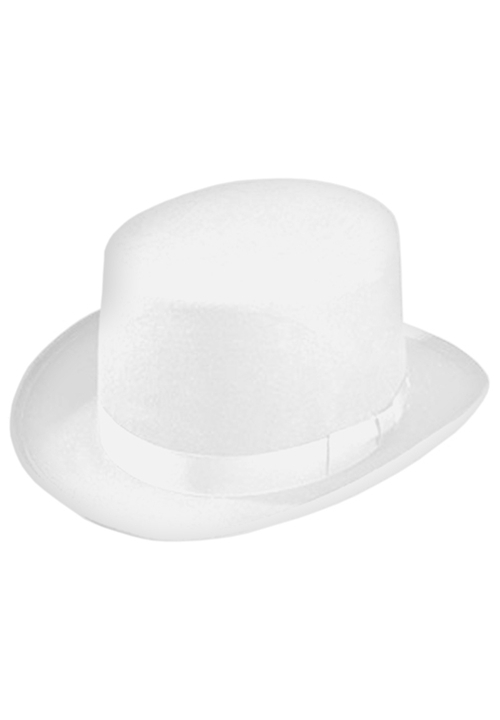 *Please note that while this is a white top hat, due to manufacturing limitations the color is slightly off-white.